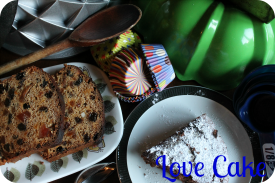 There's been an air of intrigue for this month's Love Cake. 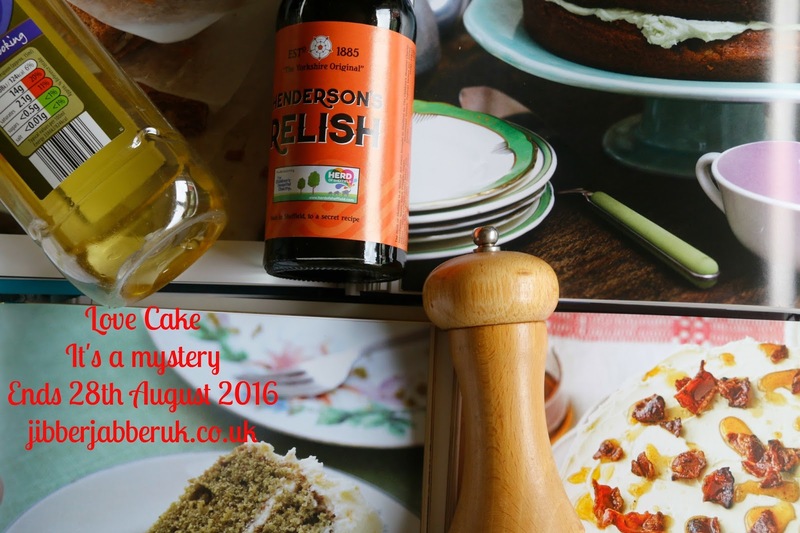 Our theme of It's a mystery has given us a range of weird and wonderful ingredients and flavour combinations. 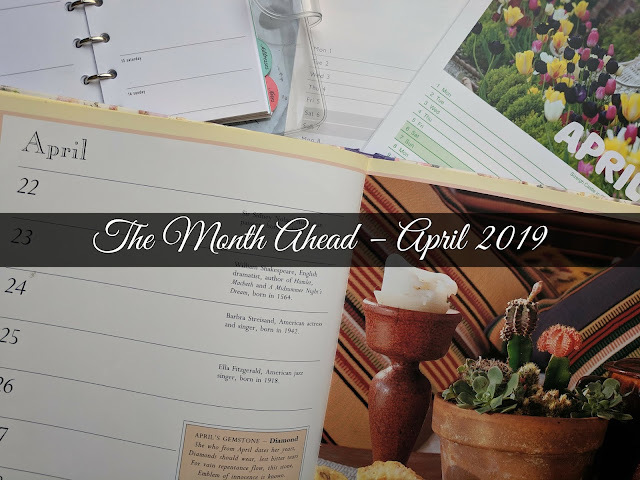 Let's see what everyone has been baking this month. We just managed to regain our lives here at JibberJabber Towers now the Olympics has ended. 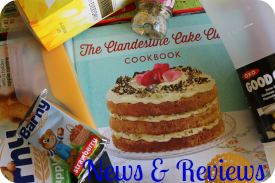 With the Paralympics starting soon there's another excuse to try out the Gluten Free Crazy Bright Olympic Cake created by Miss GF of The Gluten Free Alchemist. 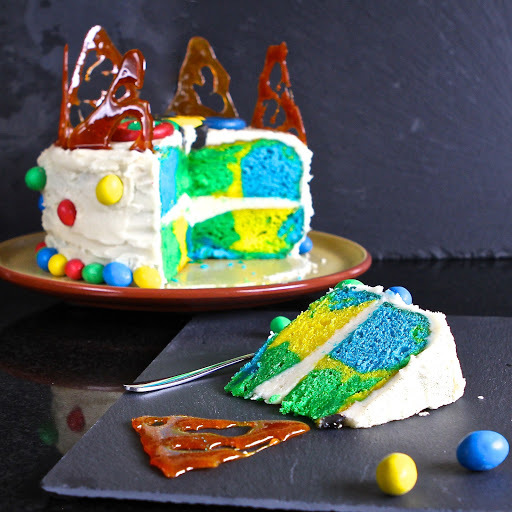 After being given the opportunity to try out the Wow Cake selection of gluten free cake mixes Miss GF decided to add an extra element to it by colouring the sponge with the colours of the Brazilian flag. Helen from family friends food has been planning some summer picnics but unfortunately couldn't organise the weather! 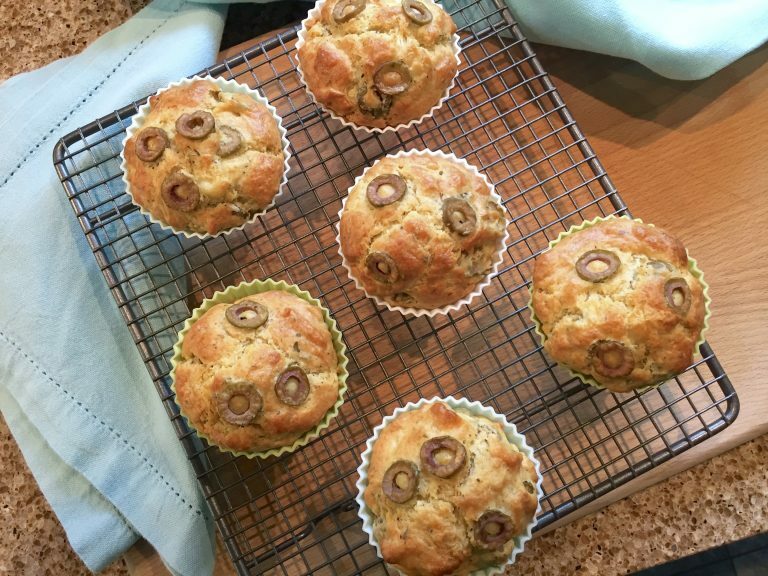 An impromptu indoor picnic was the result with a plateful of cheese and olive savoury muffins at the heart of it. These make the perfect alternative to sandwiches and still class as cake! Like Linzi of Lancashire Food I always seem to find a spotty banana or two lurking in my fruit bowl. 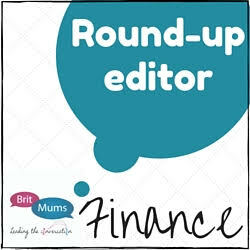 With gluten free recipes required Linzi has been been trying out different flours for her cake baking. 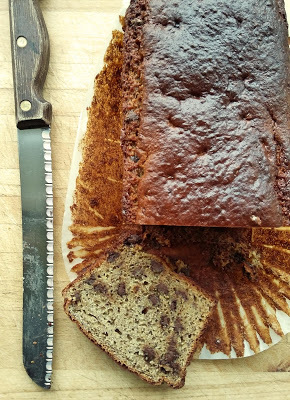 This time she had come up with Besan flour, banana and chocolate chip loaf cake. The flour in it is made from a mixture of chickpea and lentil. 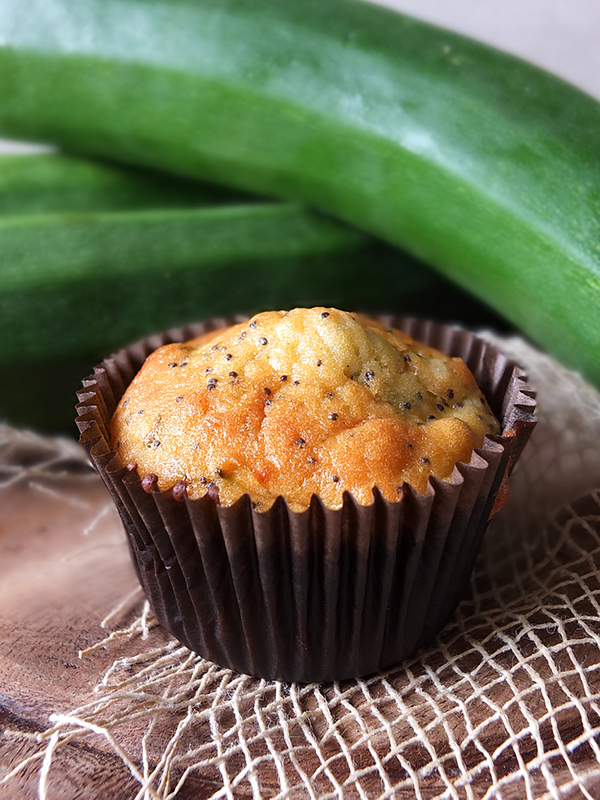 How do you solve a problem such as a constant supply of courgettes? Elizabeth at Elizabeth's Kitchen Diary receives a weekly veg box and always seems to have courgettes in. With kitchen cupboards needing emptying and some unexpected bills to pay it was time to get creative. After doing a stock take and finding lemon infused olive oil Courgette and Poppy Seed Muffins were born. I finished off the month with a Tomato Soup Cake. It was something I have had before but I thought I would try making it myself. With mixed spice, cinnamon and a cream cheese filling and topping it has the taste and colour of a carrot cake without all the grating. Thank you to everyone who joined in this month. I'm off to stir the pan to prepare for next month's theme.